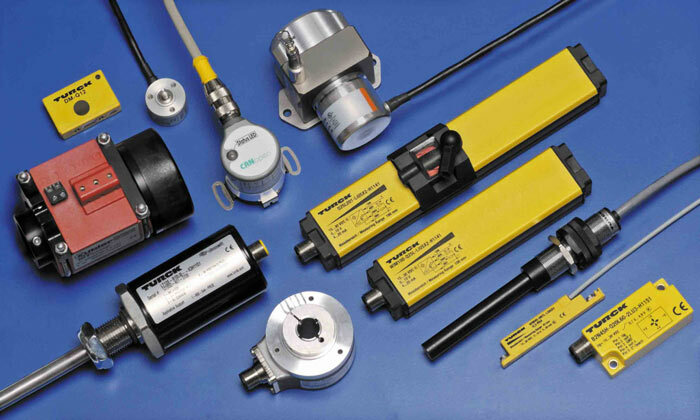 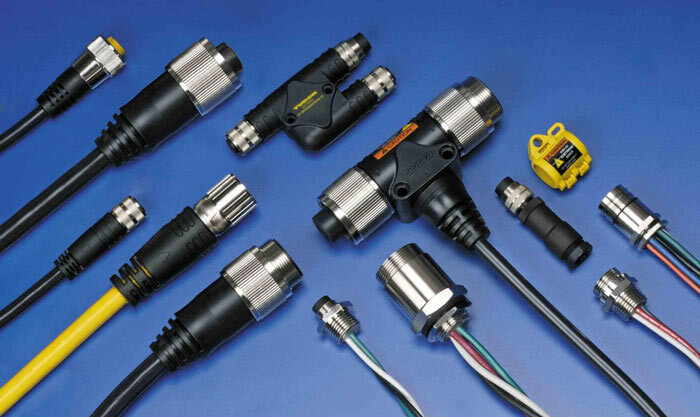 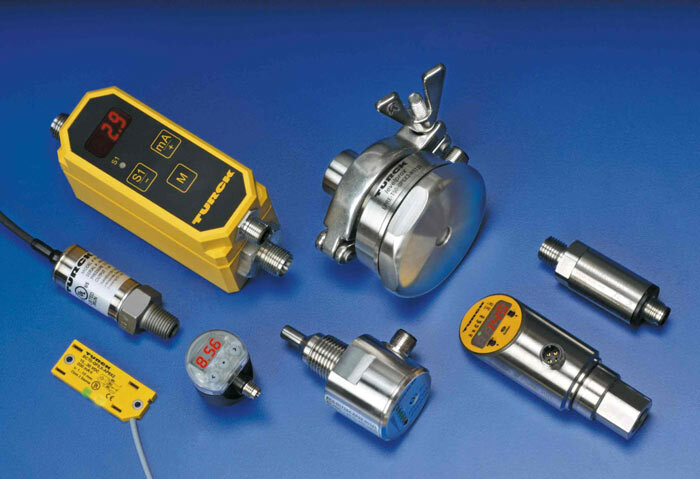 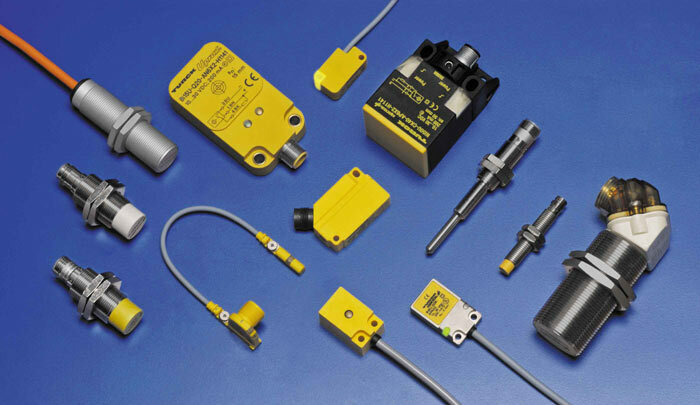 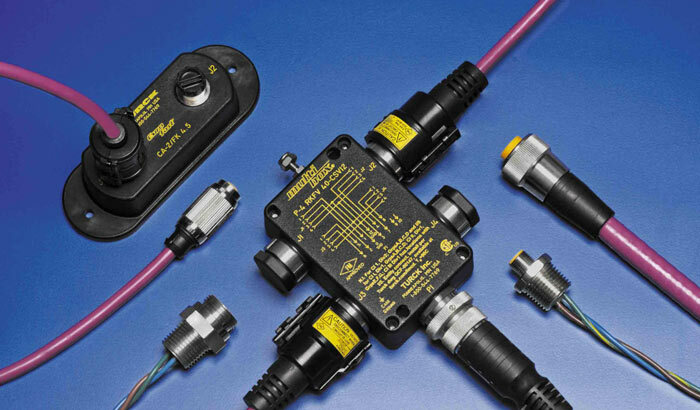 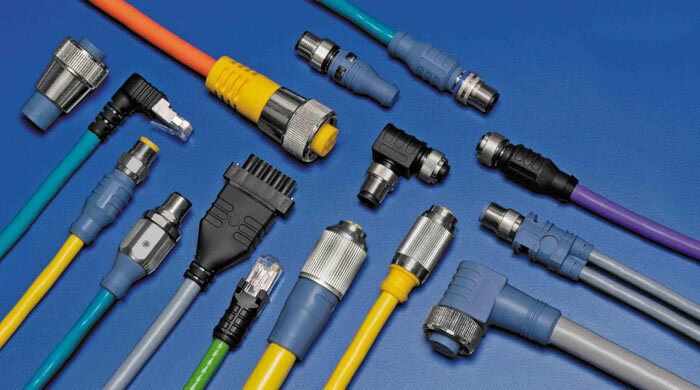 Turck Proximity Sensors, Connectivity, Bus Networks, Flow Sensors, Pressure Sensors, Encoders, RFID, and Relays. 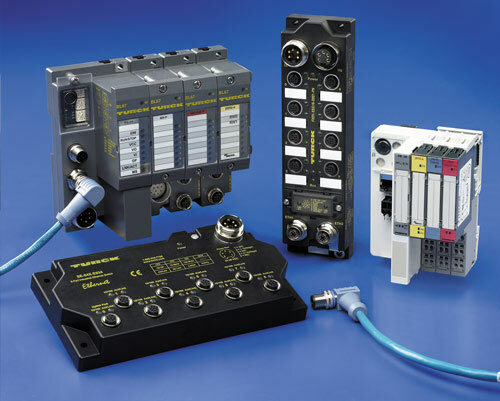 Turck’s motto is “Sense it, Connect it, and Bus it”. 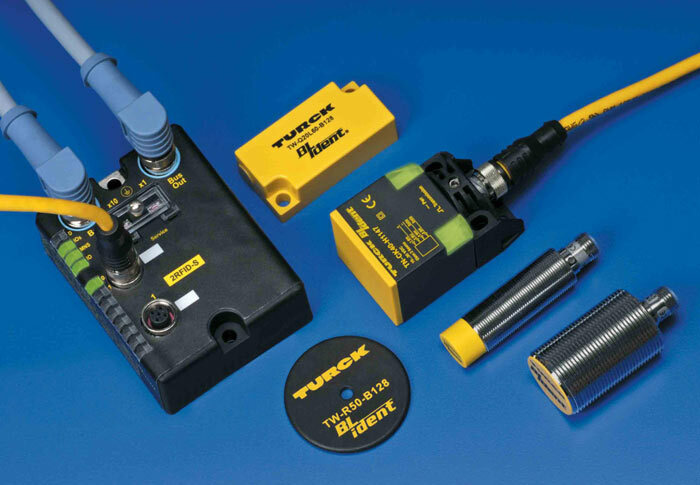 Contact us or click on the link to the Turck Home Pagefor details on Proximity Sensors, Connectivity, Bus Networks, Pressure Sensors, Flow Sensors, Encoders, RFID, and Relays. 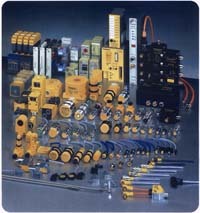 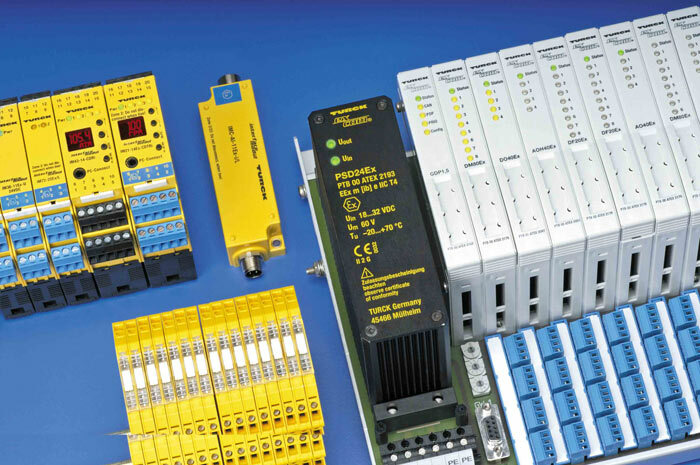 Learn more about TURCK Industrial Automation products today!